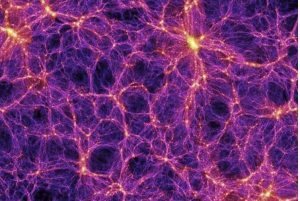 This amazing discovery announces that the “emptiness” of empty space is in fact not empty, but a great ocean of seething energy! Col. Bearden refers to this ocean of energy as being of the “time domain.” It seems like something from Star Trek but this is where scalar electromagnetics has come to. And where it is going may be beyond anything Star Trek could have dreamed of. We live in a 3-dimensional world, which physics calls “3-space.” But there is also space-time, or 4-space, or the “4th dimension.” Then suddenly comes this amazing new knowledge that time itself is actually compressed energy. And it is energy which is compressed by exactly the same factor by which matter is considered compressed energy: the speed-of-light-squared! The first electric driven car using energy from space of free energy. Tesla himself kept a low profile regarding this invention. The story— seemingly impossible to document, generations later—is that when he was around sixty-five, Tesla or his helpers pulled the gasoline engine out of a new Pierce-Arrow and stuck in an 80 horsepower alternating current electric motor. But no batteries! Instead, he bought a dozen vacuum tubes, wires, and resistors. Soon he had the parts arranged in a box which sat beside him in the front seat of the car. One account says the mysterious box was two feet long, a foot wide and six inches high, with two rods sticking out of it. From the driver’s side, Tesla reached over and pushed the rods in, and the car took off at up to 80 miles per hour. He is reported to have test-driven the loaned Pierce-Arrow for a week. Those [Russian] weapon scientists resurrected an old term from the history of electrodynamics, called “energetics”. 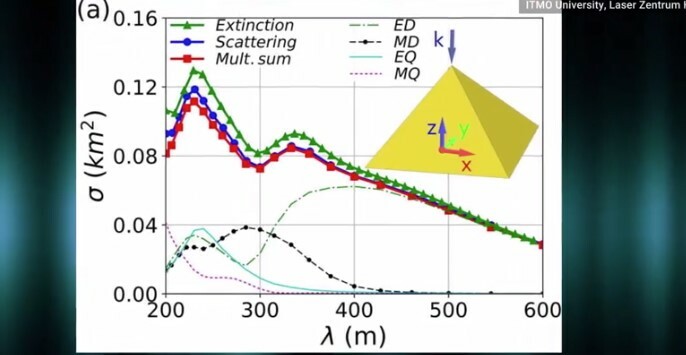 “Scalar EM is the brainchild of Lt. Col. (retired) Thomas E. Bearden, a systems analyst and war game specialist who has been advocating a view of electromagnetics which is based on the notion of a vast, unseen background of scalar energies (as opposed to vector energies) which underlie all physical reality. “Time-energy, time-current, and time-structuring play the dominant role in electromagnetics. 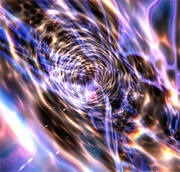 Welcome To the second part of the Free energy from Space. Our space or Universe is not empty. There are “virtual particles” in the Universe, in fact, a sea of particles that simply pop-up one minute and gone the next and proven in quantum mechanics? This “virtual particle flux” itself – the so-called “particles” are represented or indeed emerging from the “energy of the vacuum” it holds. 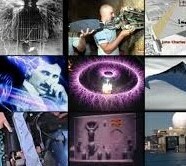 Nikola Tesla would speak about cosmic power which could be utilized. He writes that a device for getting energy directly from the sun would not be very profitable and therefore would not be acceptable. Researchers such as scientist Oliver Nichelson of Utah read this that it did mean that Tesla had learned that a “free energy” device would never be allowed to reach the market, but a system in which someone could still profit by selling power delivered wireless electricity transmission had more of a chance of being allowed by the than current financial tycoons. There are several other inventors and scientist who rediscovered Tesla’s non-Hertzian “free” energy technology, like Thomas Moray, Wilhelm Reich, and Paul Baumann. These rediscoveries contribute to Tesla’s credibility, see Free Energy Devices, and Relevant Experiments. Bearden has redone 19th century James Clerk Maxwell’s work, the founder of the classical electrodynamics theory. He says the interpretation of the original work of Maxwell is seriously flawed and has been misinterpreted and simplified by Lorentz and Heaviside for better understanding. According to Bearden the internal longitudinal wave in the electromagnetic wave is the fundamental wave and exists in all known electromagnetic fields of any shape. The scalar component of the electromagnetic wave can be created from two opposing electromagnetic waves, a wave, and its anti-wave. Both waves will cancel each other’s electrical and magnetic field components when the waves are in phase spatially but 180 degrees out of phase temporally The result is an electromagnetic scalar wave. This scalar wave travels in the time domain and it is completely different from the transverse electromagnetic wave, which travels through three-dimensional space. The secret is not to discharge the charge of the dipole in the same circuit of the dipole but in another separate electrical circuit. After this, the vacuum will automatically replenish the discharged dipole to seek equilibrium. The charge that flows in the other circuit is said to deliver real electrical power. 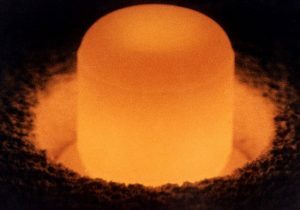 Since the word on zero-point energy was out in the world, a new breed of gold diggers has been born. It is for this reason and the possible military applications that these inventions have been suppressed globally in the last few decades. 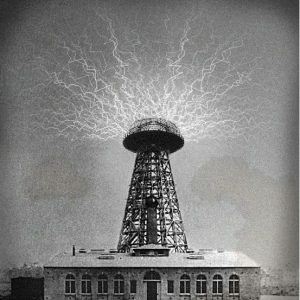 At one stage Tesla did realize that there was not enough money to be made with free energy and offered to develop a wireless system for transfer electric energy through the earth and air instead of wires but it was already too late, the damage done. It would have meant the end of the and the replacement of the fossil fuel industry long time ago. 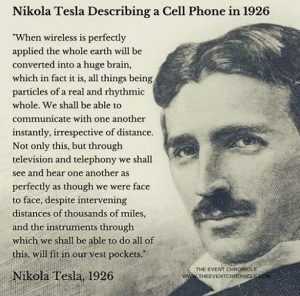 His new plan and the alternative plan was wireless transmission of energy—free energy for anyone who sticks a tuned receiver into the ground while Tesla’s tuned transmitter was resonating frequencies! Earth resonance was an essential part of his vision for wireless power. The secret is sending out the correct frequency— the speed of vibration—with electrical pulses. Just as a piano string will vibrate when another instrument at a distance hits the same note as its tuned frequency, wireless receivers would resonate with the transmitter frequencies. Using natural earth magnets or ferric based which come closed. The power would be tuned in just like you tune in a radio station. Other Tesla researchers also believe that he could have resonated the cavity between the ionosphere and the ground. According to Nikola Tesla, Electric power is everywhere, present in unlimited quantities and can drive the world’s machinery without the need of coal, oil, gas or any other fuels. • Nikola Tesla was the greatest inventor in the history of mankind. However, only a few people know about what this man has accomplished. Forgotten as the inventor and discoverer of radio carrier waves, of the efficient poly-phase AC electric motor and still widely in use until this day, of the AC electricity grid and is at the root of the industrialized world, of a bladeless gas turbine that is more efficient than the turbines in modern electricity plants, of X-rays, of radar detection, or wireless remote control and the first practical use of binary code, of electrotherapeutic devices. The free energy the ability to converts an at this stage unknown form of natural wireless energy into electricity. The established producers of electric energies did not like it and did suppress his invention. It would have prevented our current climate crisis. 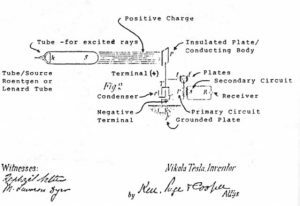 Nikola Tesla was the first scientist who created the technical means that lead to his discovery of unlimited wireless energy, and how to convert it into electrical energy such that it could run all energy requiring technology. It is based on electrical equipment that induces high frequencies in very high electrical potentials, and that transmits or receives wireless longitudinal electric waves totally different from traversal electromagnetic waves or what we regard and use as electrical current right now. Our dependence on fossil energy sources makes us very vulnerable for the monopolistic and totalitarian power play we witness today. It is of paramount importance that we study all alternatives for conventional energy resources that are limited in supply (coal, gas, oil, uranium). This technical solution would have unlocks an unlimited electric energy source, but it is unknown for several reasons. We are missing something very important, something that is not well understood also from a scientific point of view. 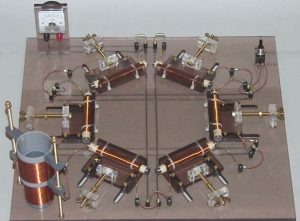 The internet presents many “free energy generators”, and practically all of them are hoaxes. People are wasting their time or money on these hoaxes. A “free energy inventor” can always be on the payroll of the energy monopolists; his job role is to misguide you, such that the energy monopoly is not jeopardized. There are many real applications now but mostly in the military domain.